AllPeers is a free extension which combines the strength of Firefox and the efficiency of BitTorrent to transform your favorite browser into a media sharing powerhouse. 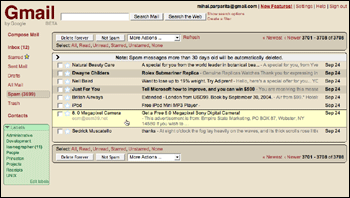 Finally mihai had got time update the Greasemonkey scripts for Gmail. I had been using these on Firefox 1.x but somehow they never worked right for me on FF 1.5. He has added a couple of new scripts too. This add preview bubbles for conversations in Gmail, as shown in the screenshot. Persistent searches (a.k.a. 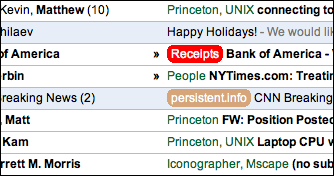 smart folders or saved searches) seem to be the feature du jour of email clients. 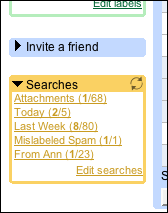 This adds additional keyboard shortcuts to Gmail. Some are obvious (and have been done by other scripts) such as “t” for move to trash and “r” for mark as read. The one I liked the most is pressing “g” brings up a Quicksilver-like display that allows you to begin typing in a label name to go to it (special names like “Inbox” and “Trash” work too). 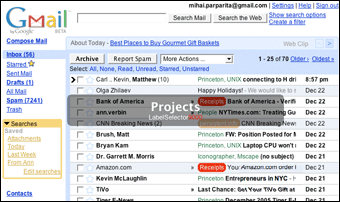 This script add the color-coded label support for Gmail. With the Hyperwordsâ„¢ Firefox plug-in installed, just point to a word and a menu will automatically appear. You can search all the major search engines, look things up in reference sites, check dictionary definitions and much more. As in the example here where the user pointed to the word ‘Robbie’. Firefox hit its second major milestone Tuesday with the release of version 1.5, arriving just over a year after the alternative browser debuted at 1.0. The update sports Mozilla’s new Gecko 1.8 rendering engine to speed up Web surfing, along with a myriad of other fixed and improvements. Yes, it’s true. 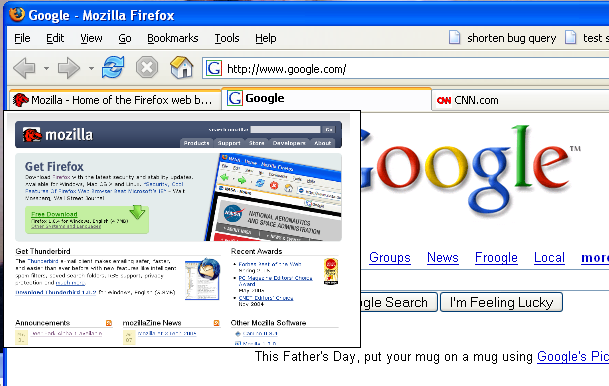 There are some people that prefer the look of Internet Explorer to the way Firefox looks (though I’ve never met one). And, yes, there are other explanations on how to accomplish this. But, for me at least, these leave a bit to be desired as they include a lot of additional recommendations and extensions that are not required for a base installation of Firefox looking like IE. So, I’ve created this simple How To guide that shows you just what needs to be done to get Firefox looking just like IE. a background tab. It’s simple to use, but surprisingly useful. Install and try it out! Install the URLid Mozilla/Firefox extension. Locate your profile folder and the chrome folder within that. Copy the downloaded CSS file to the chrome folder and rename it to userContent.css (if you already have such a file, you will have to merge the two). According to WebSideStory (a web analytics firm) the browser’s once-strong surge against Microsoft Internet Explorer is showing signs of losing momentum. WebSideStory released stats that showed Firefox has crept up from April’s 6.75 percent to September’s 7.86 percent, a single percentage point gain in five months. 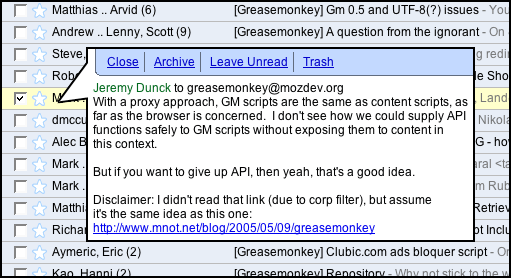 During the first few months after its November, 2004, release, Firefox was adding another point each month.